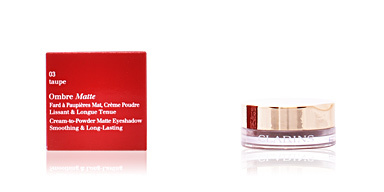 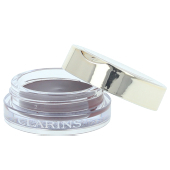 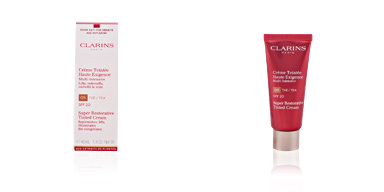 Make-up Clarins. 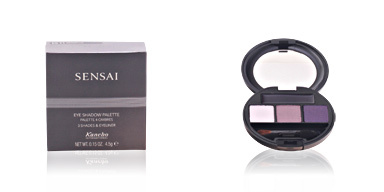 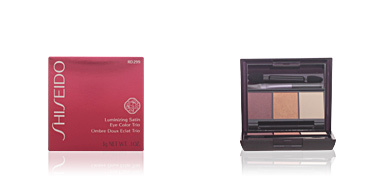 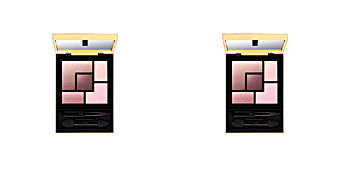 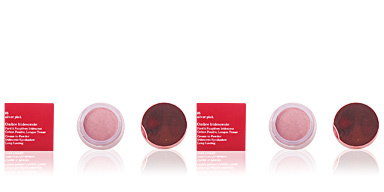 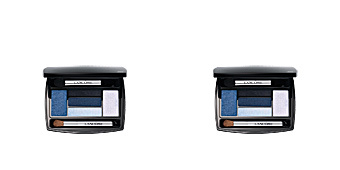 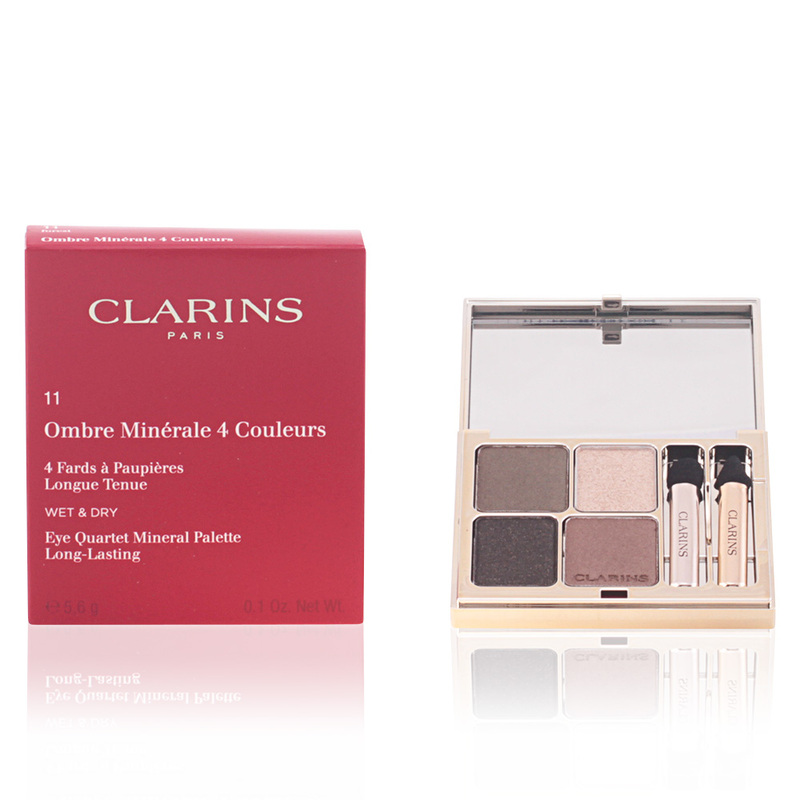 A palette of four eye colours in a long-hold, mineral texture with a silky finish. 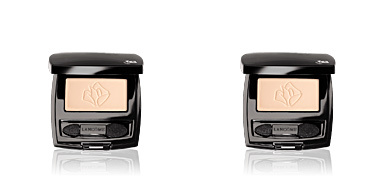 2 base colours (1 and 2) for a subtle satin finish, a liner shade (3) to intensify and a highlighter (4) to perfectly illuminate eyes. 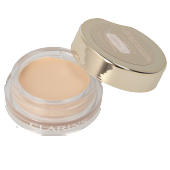 Can be applied dry or damp for a natural or sophisticated look. 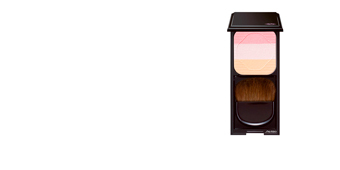 Colour#01-pastels.